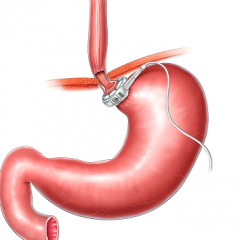 Dr. Jason Maani’s main areas of expertise are bariatric surgery as well as anti-reflux, gallbladder and hernia surgery. He has extensive experience in all aspects of bariatric treatment: everything from simple medical therapy to complex revisional surgery. Dr. Maani takes a multi-disciplinary team approach so that all elements of your weight loss journey are attended to.